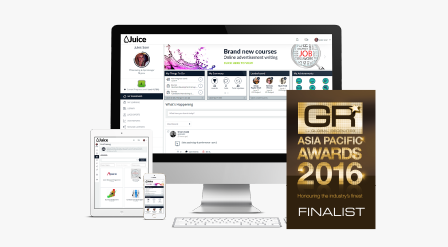 Juice has achieved consistent growth to become the Recruitment Industry’s No.1 fully gamified online learning provider. 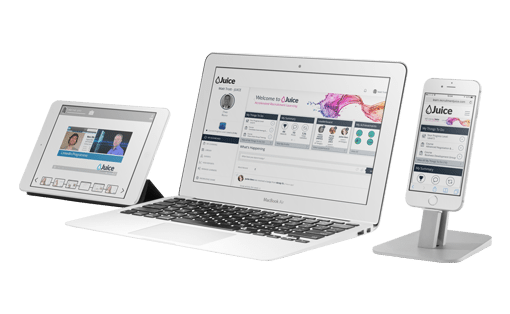 In 2019 we the leading edge provider of a complete blended learning solution, including mobile, online, levy funded apprenticeships and qualifications. 2018 Training Provider of the Year at the Recruitment International supplier awards, voted for by customers. Began partnering with APSco. 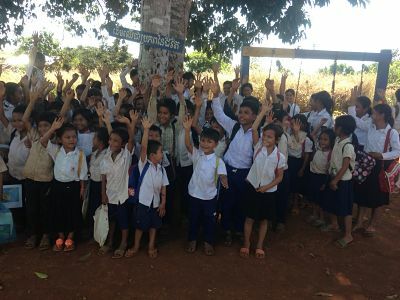 Launched the Reward Centre on our gamified learning platofrm;, now by completing training our learners can earn points that convert to Recruitment Juice funding schooling of underprivileged children in Asia. 2017 Training Provider of the Year at the Recruitment International supplier awards, voted for by customers. 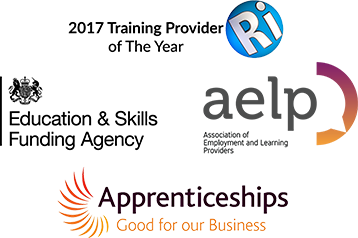 Registered as an apprenticeship training provider, specialising exclusively in the Recruitment sector. Next Generation Juice is launched with a brand new gamified learning platform, designed specifically for the recruitment market. Finalists at the Global Recruiter awards for Best Innovation. 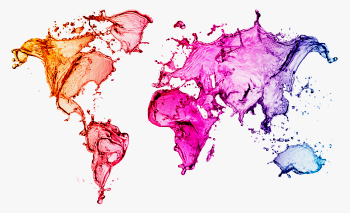 Rapid growth in subscriptions sees global customer base exceed 2,500. 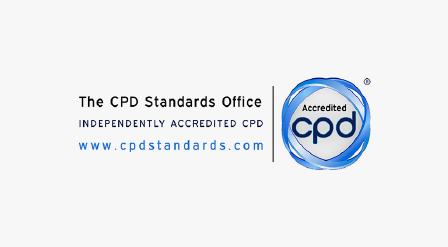 Awarded CPD accreditation, independently verifying the quality and professionalism of courses. Subscriptions double. Finalists in the Global Recruiter APAC awards for Best Innovation and the LearnX awards for Best Learning Partnership with long-standing customer, Peoplebank. 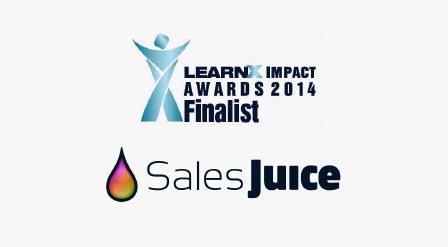 Partnership with Sales Guru Gavin Ingham to produce Sales Juice. Established APAC office for increasing demand and rapidly expanding customer base. 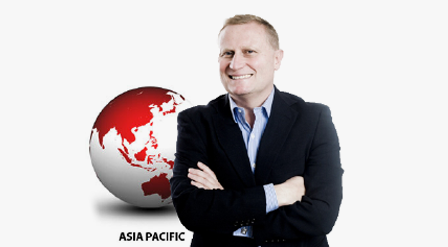 Greg Savage, APAC recruitment legend, becomes Director of Juice APAC and regularly contributes market leading video courses. Investment received from Young Entrepreneur of the Year Dan McGuire and Alex Raubitschek to launch the first online version of the Juice Learning Platform. 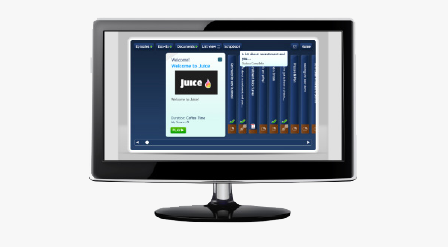 Juice DVD’s are sold into 35+ countries worldwide. 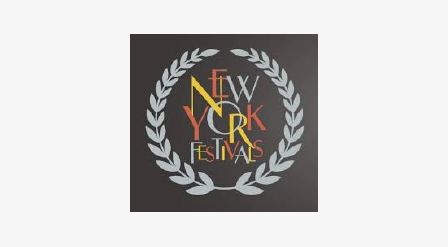 Awarded finalist position in the Professional Education Category at the New York Film Festival. 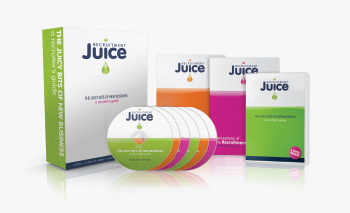 Juice releases their first 2 programmes on DVD: The Recruitment Process and Juicy New Business.